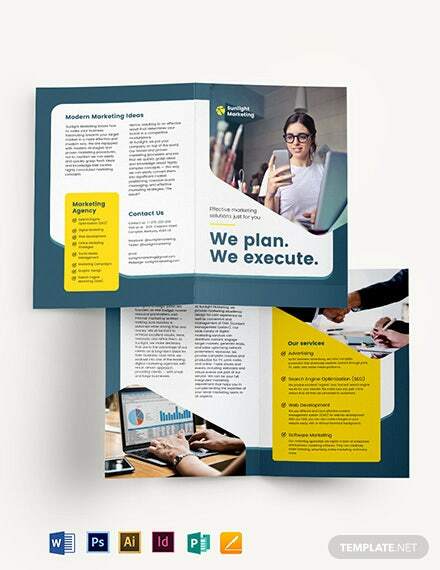 Tell prospective clients about how effective your efforts are in capturing the target market with your marketing company! 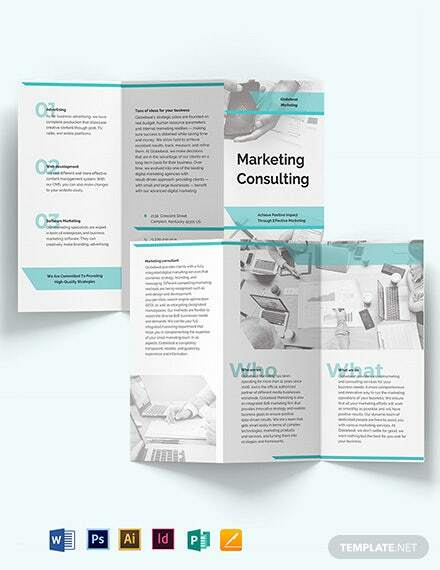 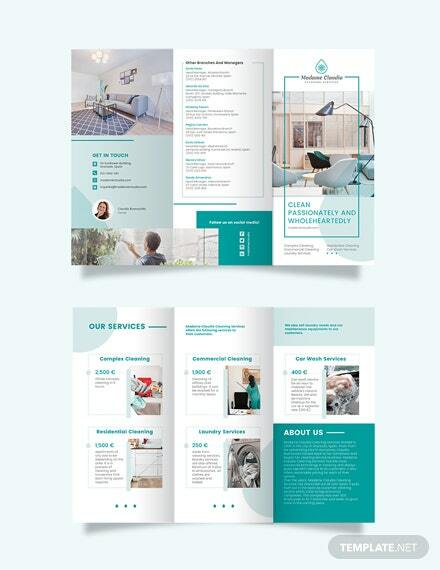 Grab our Marketing Consultant Bi-Fold Brochure Template, so you can create an expertly designed brochure +More which can put your company’s marketing consultant services in the best light possible. 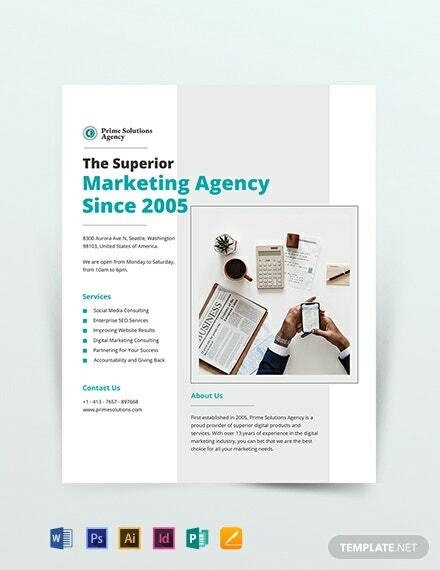 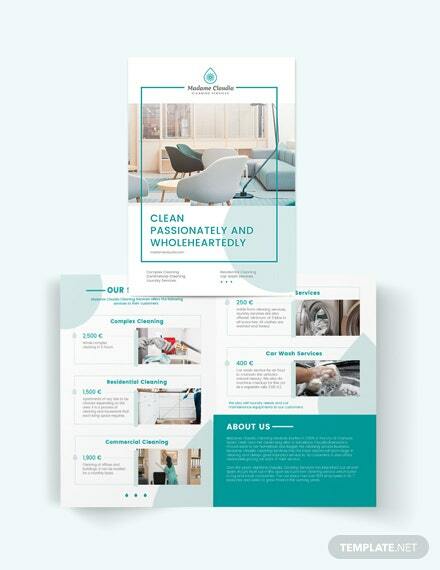 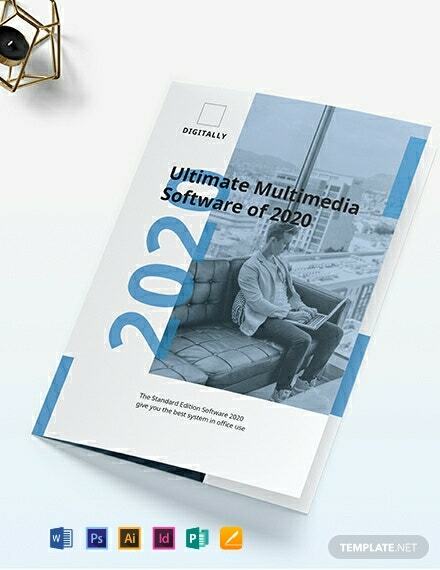 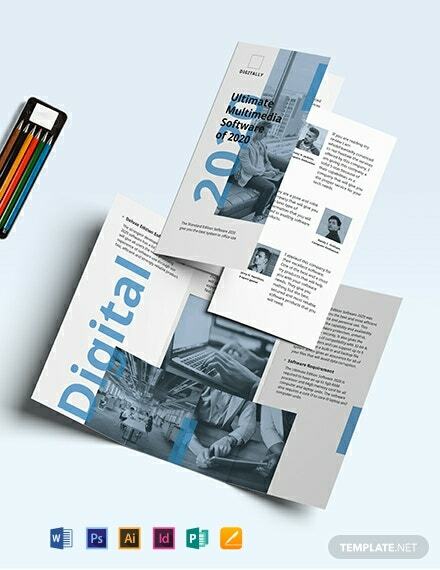 Minimalist template design is what you truly need as this business brochure features a clean, smart layout and content that’s fully customizable. 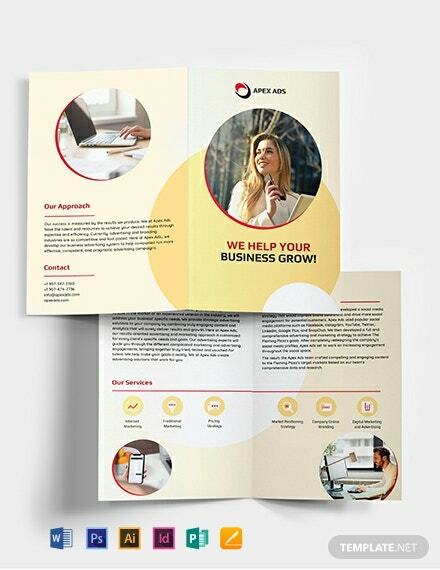 You can incorporate your company’s images that reflect your brand. 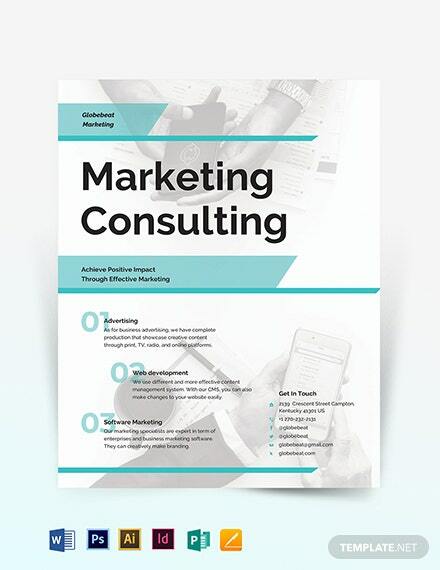 You can also add your own specifics like your company’s overview, mission, vision, contact details, social media links, location, goals, and services offered. 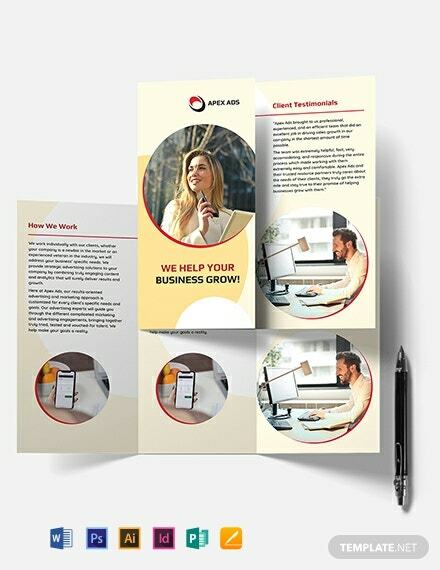 All these elements will make your brochure pop! 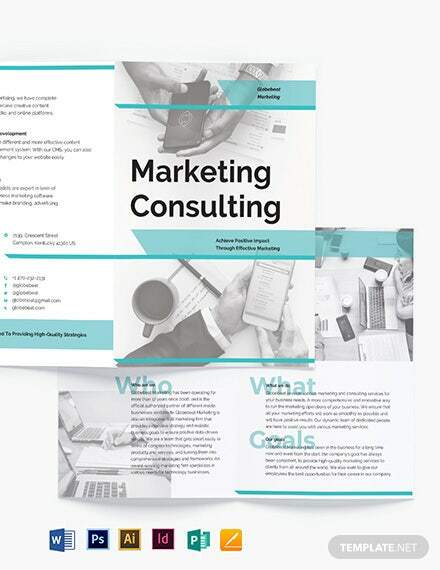 Download this Marketing Consultant Bi-Fold Brochure template today in PSD, Ai, InDesign, MS Word, Apple Pages, and Publisher file formats!